What drives a person to harm someone else? And how does a person fall victim to a horrifying crime? 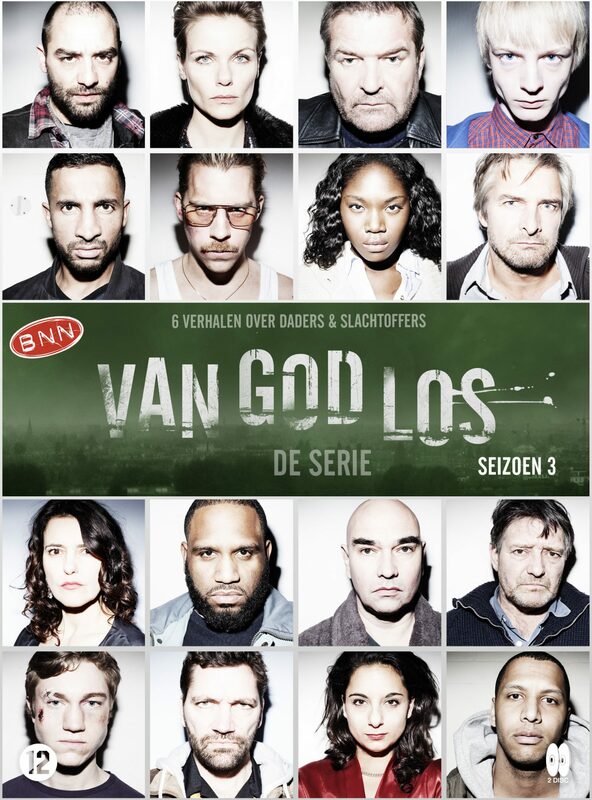 Van God Los is an exhilarating drama series. 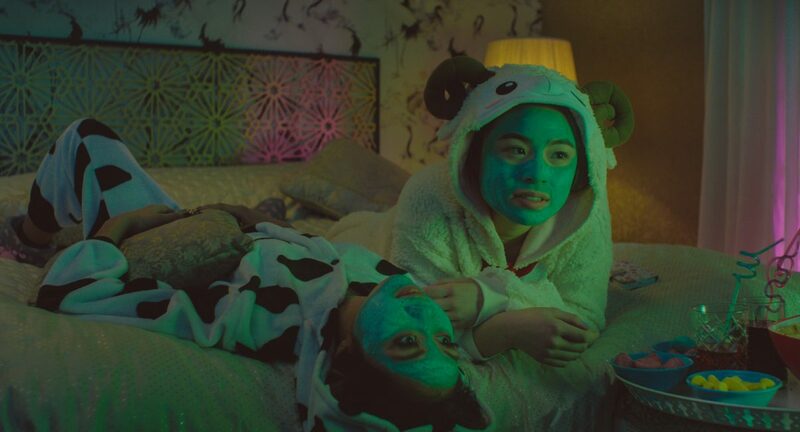 Each episode tells a story that is inspired by real criminal cases, involving young people, told from the perspective of both the perpetrator and the victim. Van God Los invites the viewers to judge for themselves: it is the intention of the makers to confuse and disrupt the audience, to test their prejudices and to disprove assumptions. Each stand-alone episode has its own writer and director.